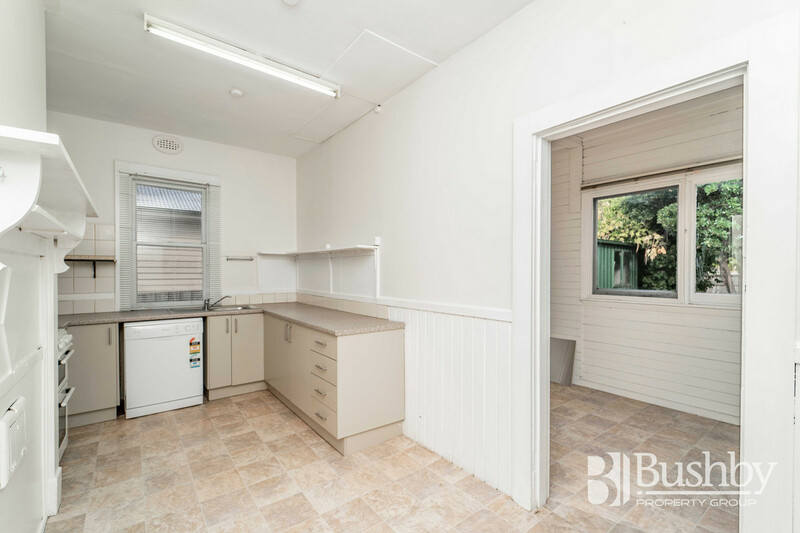 3, 4 EVEN 5 BEDROOMS! 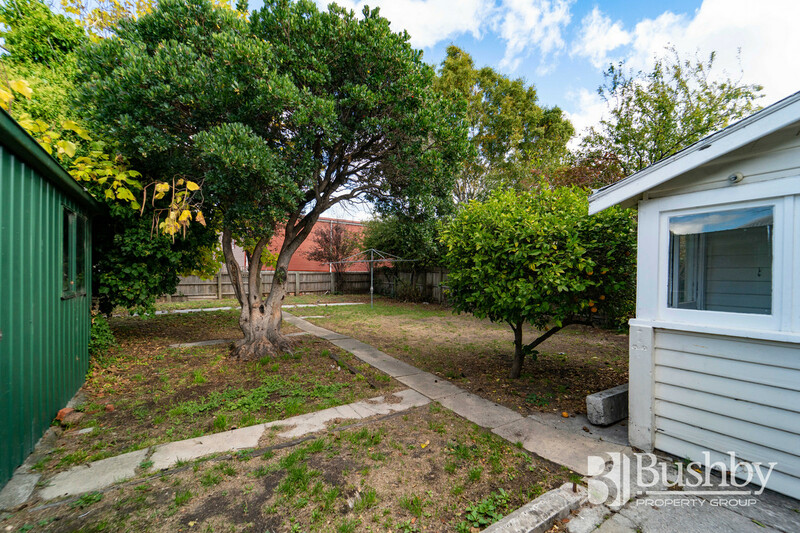 This four bedroom, one bathroom home in the heart of Mowbray represents sound value. 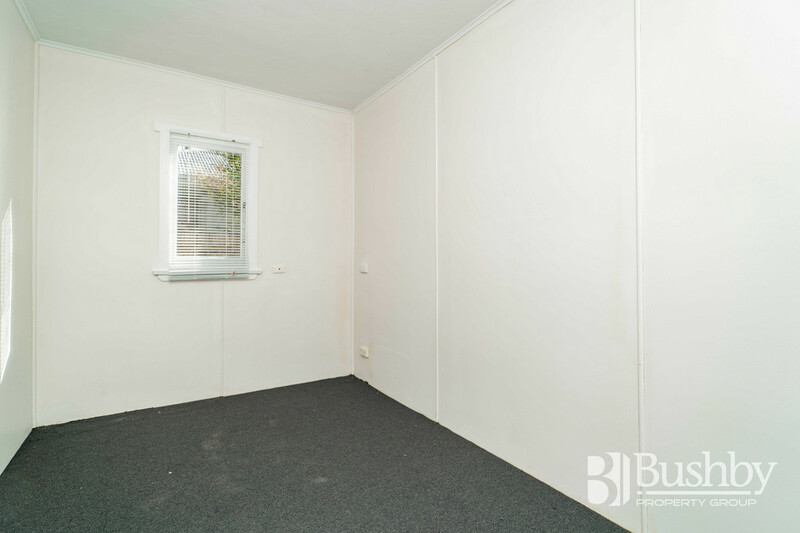 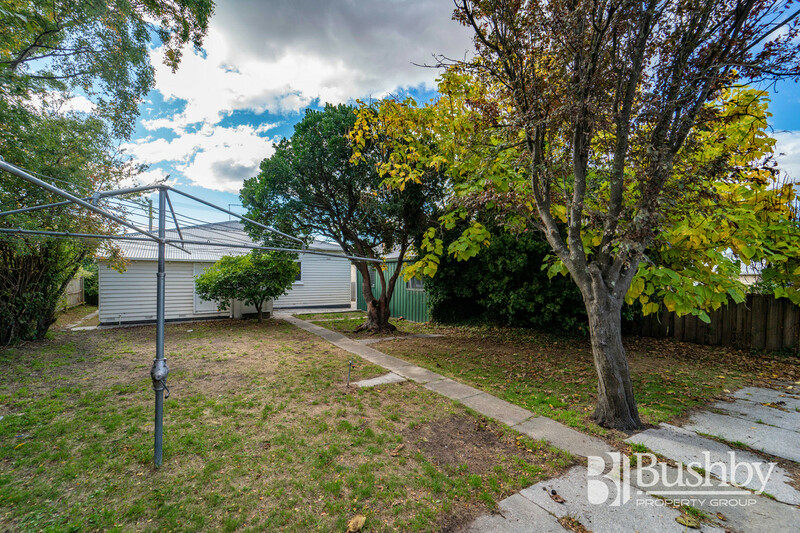 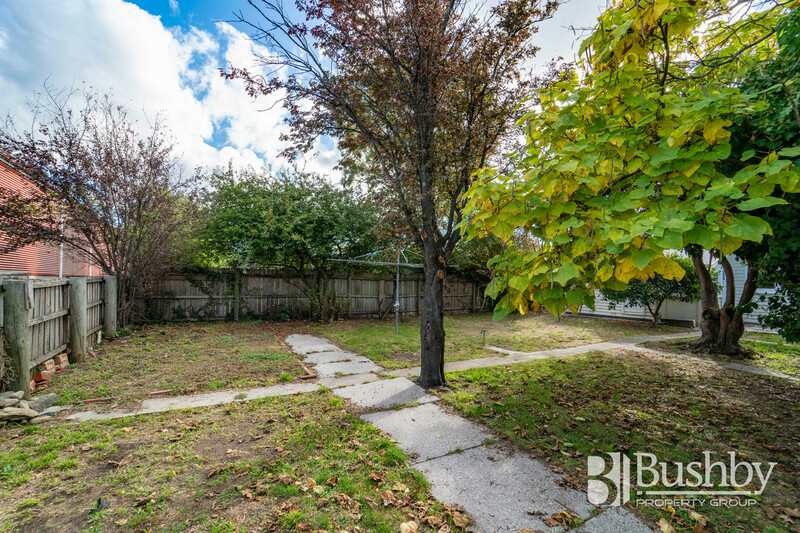 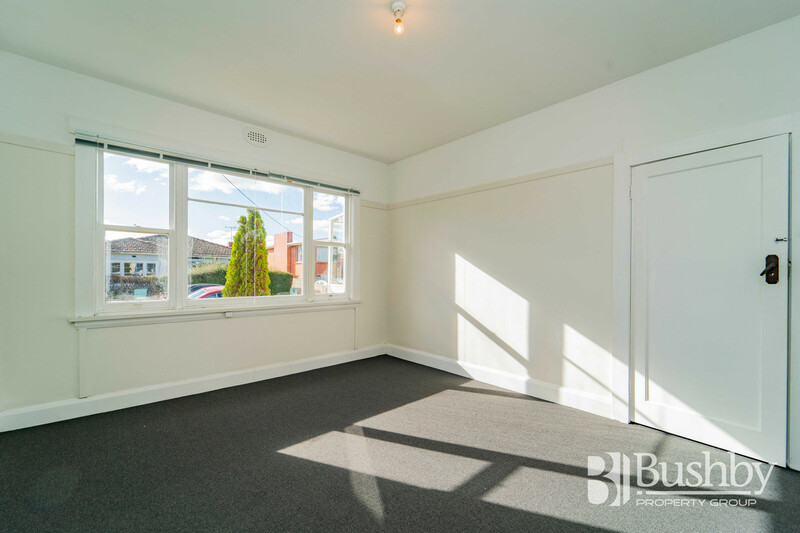 The floor plan allows for a fifth bedroom or study at the rear of the property that also boasts an updated kitchen, brand new carpet throughout and recently painted interior. 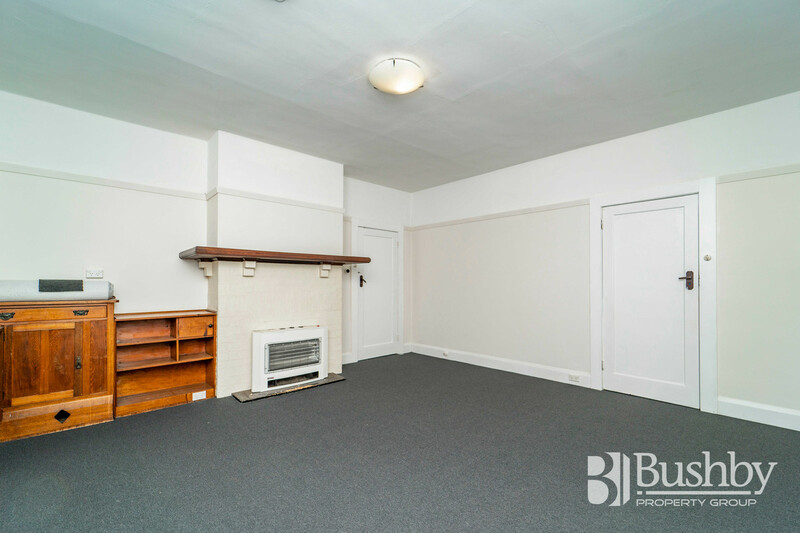 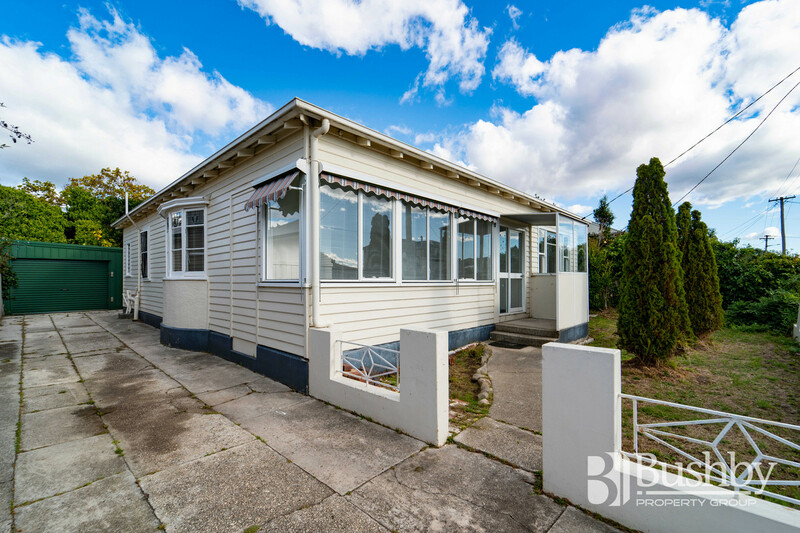 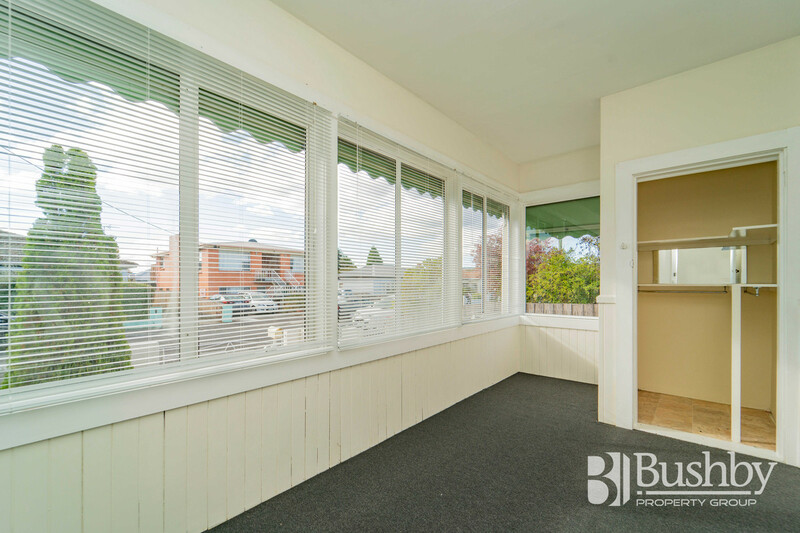 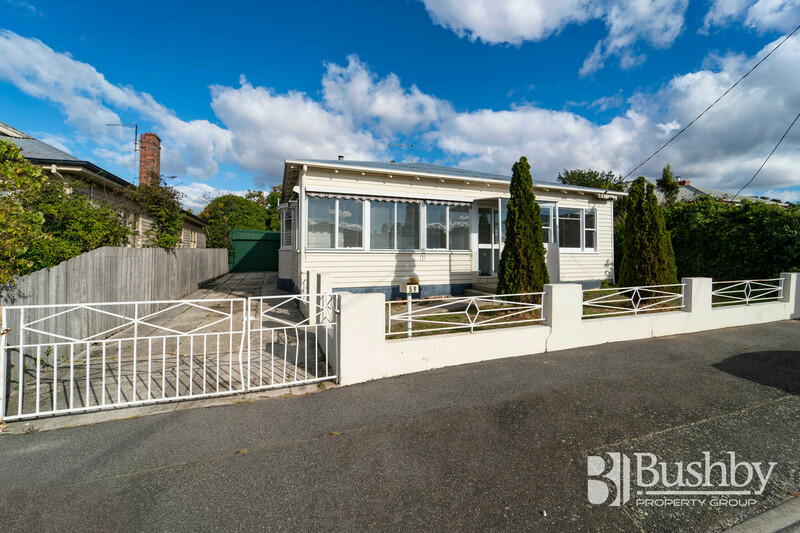 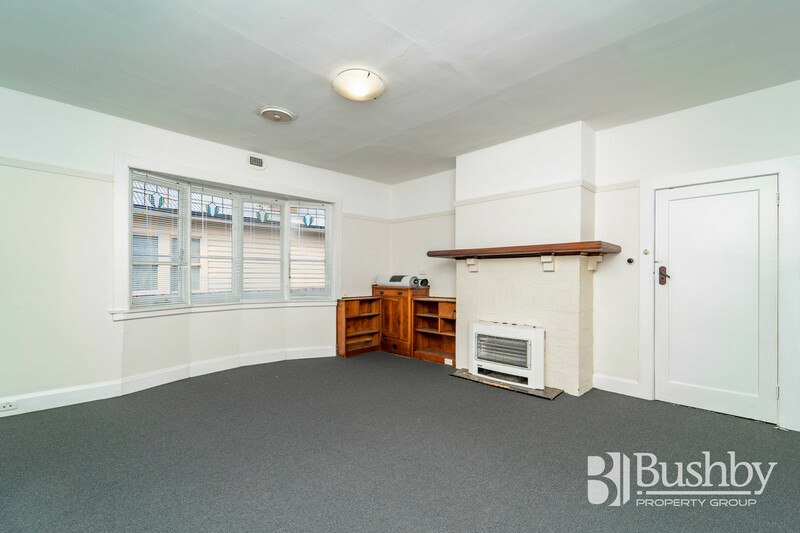 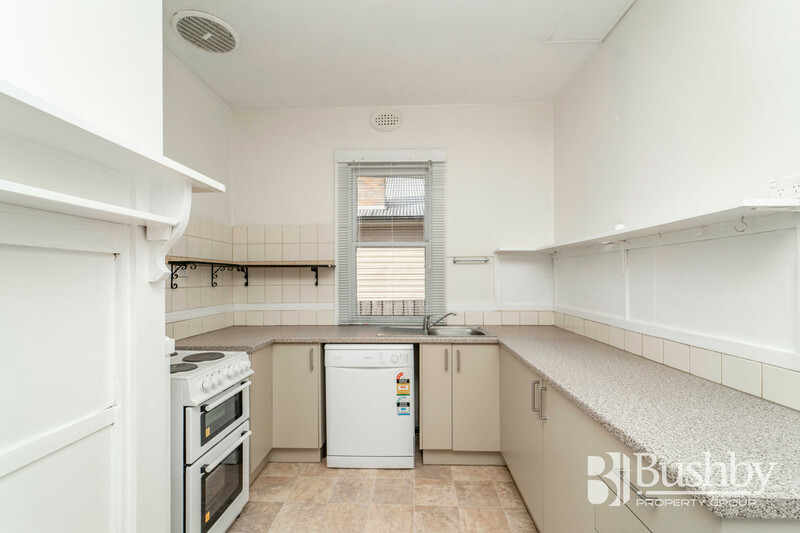 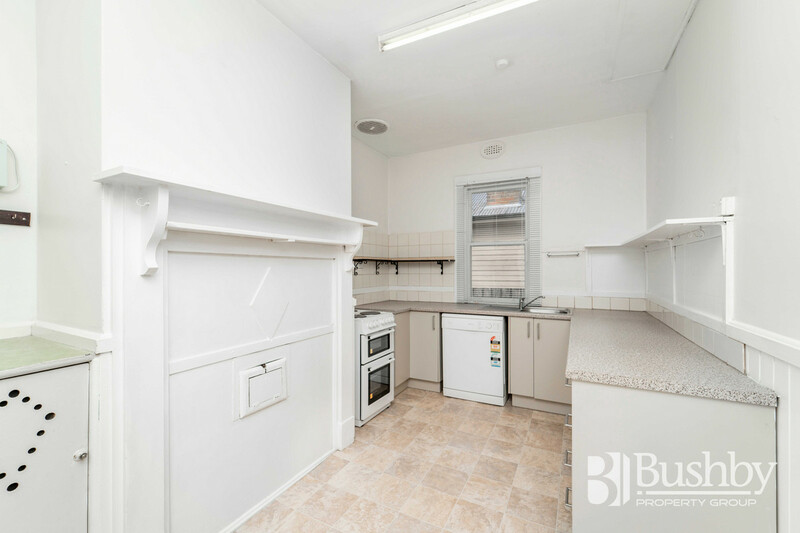 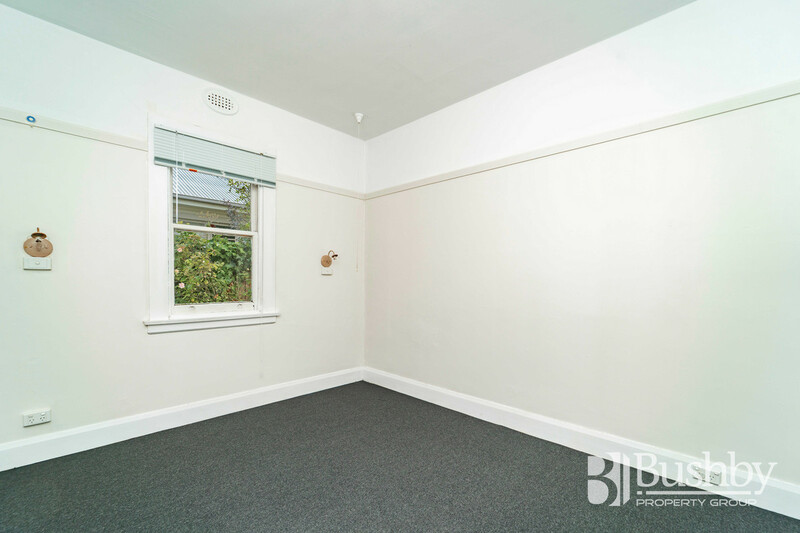 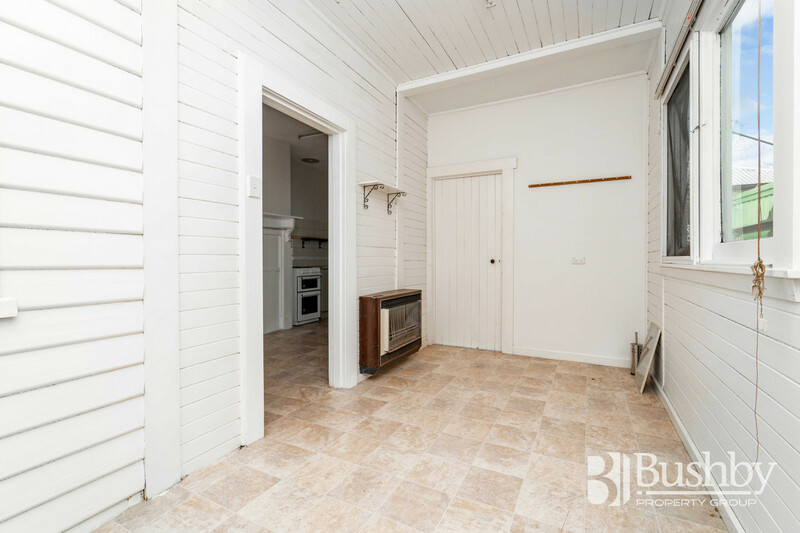 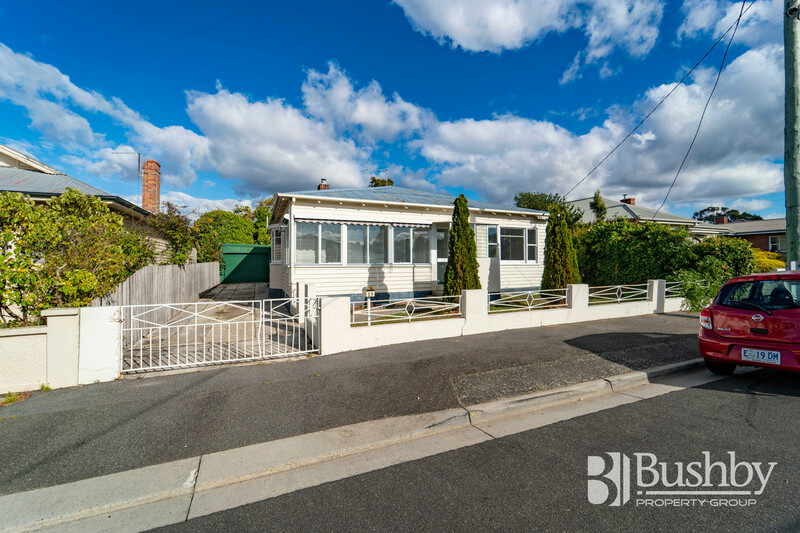 The light and bright, spacious lounge features a bay window with decorative glass panels and adjoins the refurbished kitchen with new benchtops and cupboard doors and also includes a walk in pantry. 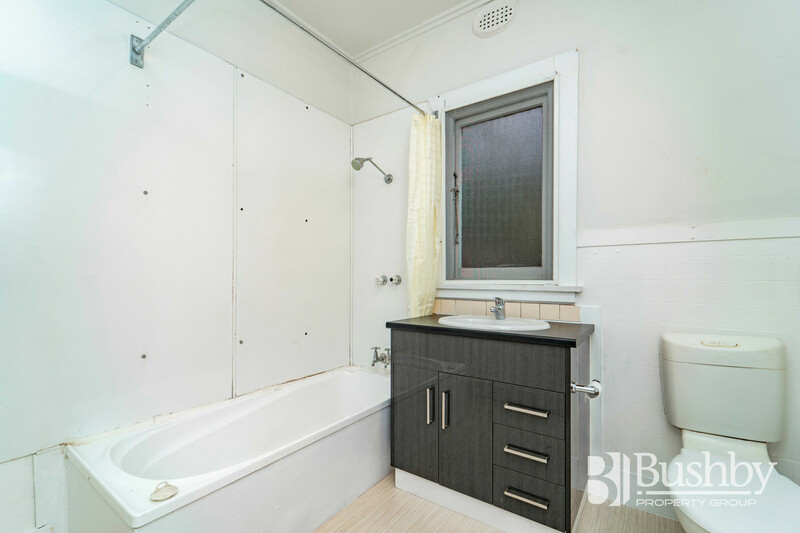 The central bathroom enjoys a modern vanity and there is the convenience of a second toilet in the laundry. 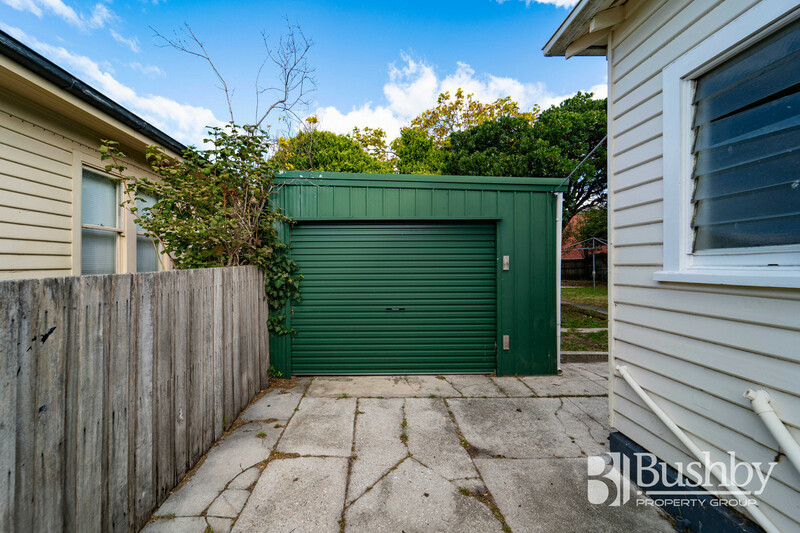 A single garage provides secure parking or storage and there is plenty of off street parking for further vehicles. 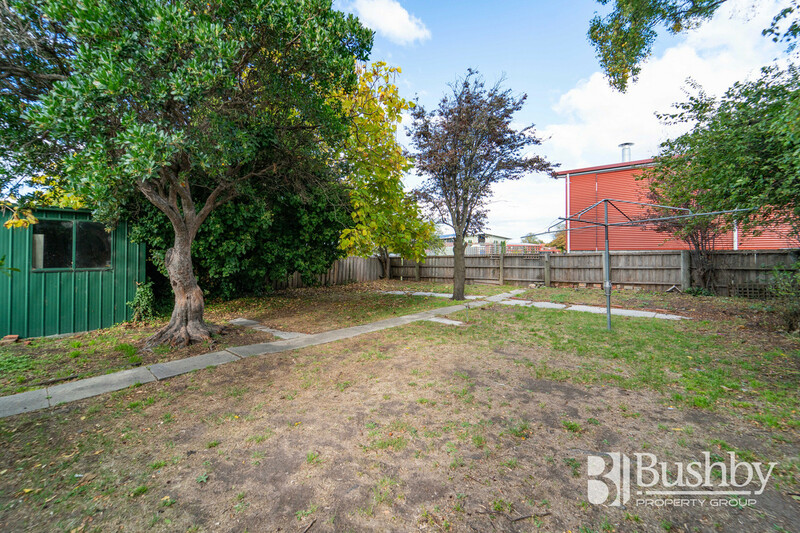 The flat rear yard backs onto the grounds of Launceston Church Grammar School and it is only a short walk to the Mowbray Primary School, nearby University and Maritime College. 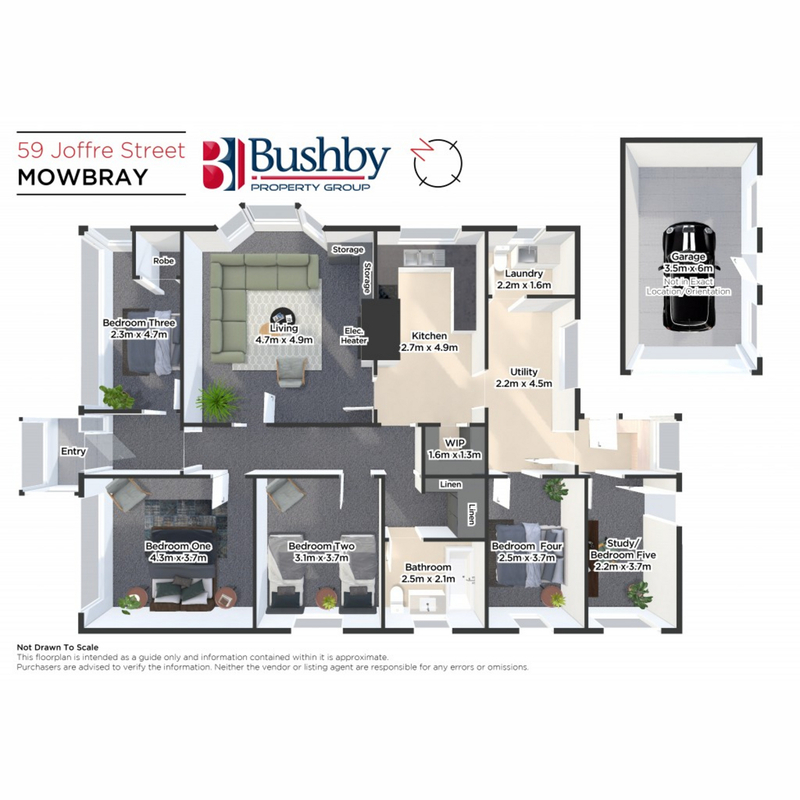 The vibrant Mowbray Shopping and Business Centre is also within easy walking distance with access to public transport at the end of the street taking you straight into the Launceston CBD.